Booker T and the MG's album "McLemore Ave" was a soul-soaked homage to The Beatles' -- The album cover even paid tribute to "Abbey Rd". 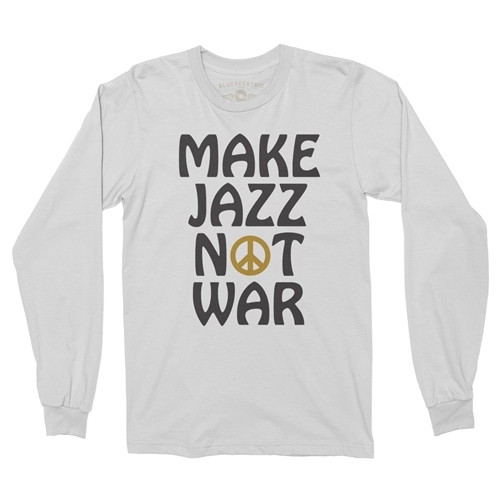 Bluescentric Brand carries premium Long Sleeve Jazz T-Shirts in sizes up to 5XL! 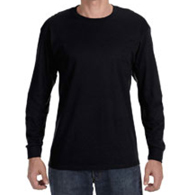 This is a pre-shrunk 100% heavy cotton (athletic heather 99%) 6.0 ounce long sleeve tee. Double-needle sleeve and bottom hem.